Abu Dhabi: US shale production will continue to grow aggressively even if oil trade at lower levels, a senior executive at a US based energy firm said. “I am certain the low oil price environment which has come from time to time — like at the end of 2018 — only mean further efficiencies will be achieved and US producers will be able to continue production growth even with lower price,” said Amos Hochstein, Senior Vice-President of Marketing at Houston based Tellurian, a producer and exporter of natural gas. The comments come as US shale production continues to grow year-on-year and exerting pressure on global oil prices, currently trading at around $60 per barrel. According to the US-based Energy Information Administration (EIA), US crude oil production averaged 10.9 million barrels per day (mbd) in 2018, up 1.6 mbd from 2017 and estimated to average 12.1 mbd in 2019 and 12.9 mbd in 2020. 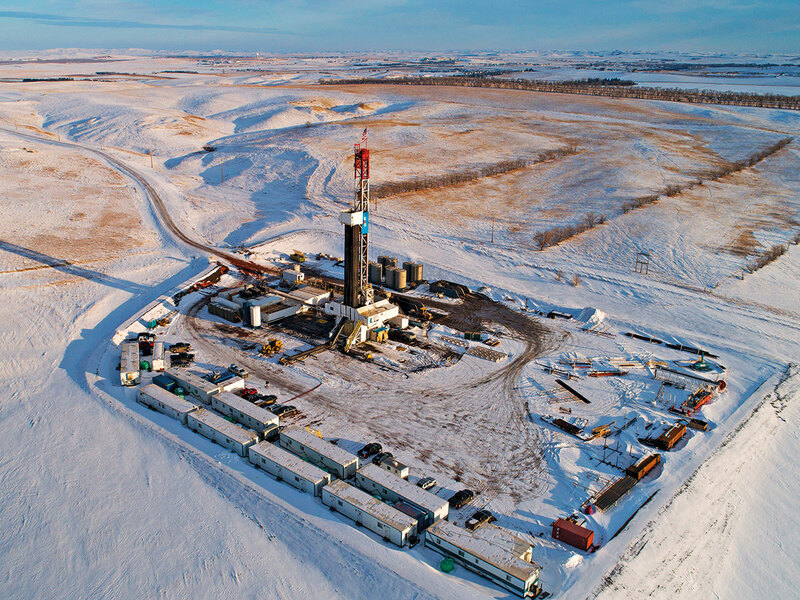 Natural gas production averaged a record 83.3 billion cubic feet per day (bcfd) in 2018 and expected to average 90.2 bcfd in 2019 and 92.2 bcfd in 2020, EIA said in a report earlier this month. Hochstein, who was in Abu Dhabi recently, said the US is fast becoming a low-cost natural gas exporter to the global markets, with many countries in Asia, especially India, driving demand. “I think that India is the unwatched story for growth and I am both excited for the US and what this means for India-US economic relationship, and also for India as it is battling air quality concerns across the country. Eight countries could continue importing Iranian oil, according to Amos Hochstein of Tellurian. Hochstein was a special envoy and coordinator for international energy affairs in the US State Department during President Barack Obama’s time. It was in November that the current US administration allowed waiver for eight countries to import oil from Iran.